The laboratory world is no stranger to change. Be it changes to staff, policies, budgets or processes, many of these changes are due to working with fewer resources. Dealing with these changes can easily distort the bigger picture – dealing with customer needs. Customers are those on the receiving end of laboratory services; patients, physicians, co-workers. When the focus of the work is taken away from the customer experience, the value of the service suffers. Enter the lean experience. Lean has been used in manufacturing industries since the late 1980s, but it can, and has, been applied to other industries, including health care. The main idea of lean thinking is to maximize customer value while minimizing waste. This concept reorganizes the way of thinking to simplify processes in order to improve the value to customers while using minimal resources. the pathology laboratories at Grand River Hospital (GRH) and St. Mary’s General Hospital (SMGH) in Kitchener, Ontario. The CSMLS had a chance to speak with Vince D’Mello, Administrative Director, about why and how the laboratories decided to go lean. CSMLS: How would you describe the lab at Grand River and St. Mary’s prior to implementing lean processes? What made you think a lean approach would be the solution? needs. The work atmosphere was stressful and cases were constantly being re-prioritized because of the delays and clients calling for their reports. Clearly this model was not sustainable nor was the misleading concept that adding more resources at a time of fiscal restraint would solve the workflow problem and at the same time improve turnaround times (TAT’s). would provide the best opportunity for improvement as well as help transform our operational issues to meet clients’ needs. Undertaking lean optimizes workflow, resource utilization, improves staff productivity, operational efficiencies and staff and client satisfaction. 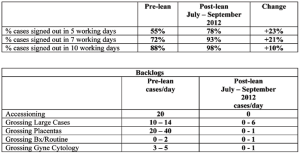 CSMLS: Can you describe how you applied lean to your lab? D’Mello: In our case, we used it as an opportunity to improve TAT’s, eliminate backlogs, and influence the adoption of lean thinking as a cultural change initiative, within the department. 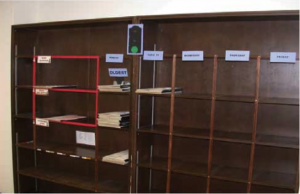 The lean journey undertaken in the Pathology section was the first formal lean study at both GRH and SMGH. We used an external facilitator, Mike Boucher from Lean Advisors to help us learn, plan, implement and improve our knowledge and skills related to lean principles and work flow design. CSMLS: What were some of the challenges you faced in the early implementation phases of the process? and were willing to follow the lean process. We conducted value stream mapping of our current state, which enabled us to build the future vision, and reconfigured workflow model. This in turn enabled us to identify and subsequently eliminate non value- added steps or processes which led to improved workflow, staff productivity, operational efficiencies and TAT’s. Implementing change is never easy. In our case we were successful as the vision was engaging, there was strong leadership support, many front-line staff championed the effort, and we maintained our change management principles throughout the study. CSMLS: What were the key changes implemented? D’Mello: In order to achieve a balanced workflow model, we needed to make significant changes in the pre-analytical, analytical and post- analytical phases of the operation. In the pre-analytical phase the key changes implemented were the elimination of pre-assignment of cases to pathologists. 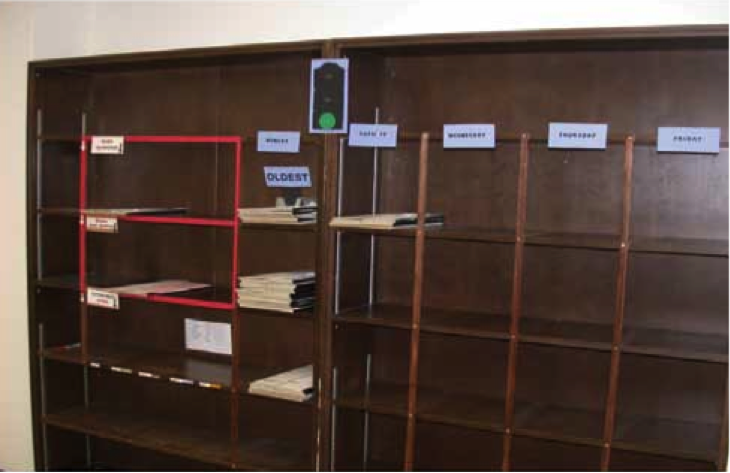 In addition we are now using clerical staff to accession and order entry cases as opposed to using technical laboratory assistants. In the analytical phase a key change was the creation of a work cell, which combined embedding, cutting and staining procedures. We also reduced the need to re-screen gyne cases by 30 per cent which freed up technical staff for other tasks. The most significant changes in the post-analytical phase was the creation of a centralized supermarket where pathologists access and pull cases for sign-out based on priority, the day of the week and FIFO (first in first out) principles. The supermarket model uses a pull versus push workflow distribution model that is based on clients/patients’ needs and is shown in below. CSMLS: What has helped to sustain the improvements and successes? yellow or red zone. The use of visual controls and dashboards, both manual and electronic, are key enablers in sustaining improvements. 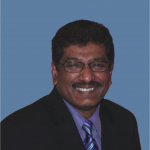 CSMLS: How did your laboratory staff react to the changes that were made? 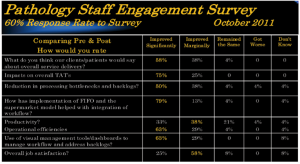 of the staff engagement survey that was conducted three months after going live with the new lean workflow model. Table 1 shows highlights of the staff survey which received a 60 per cent response rate. Implementing the new workflow model has had a positive impact on service delivery, job satisfaction, improved productivity, TATs and has led to a significant reduction of operational bottlenecks and case backlogs. 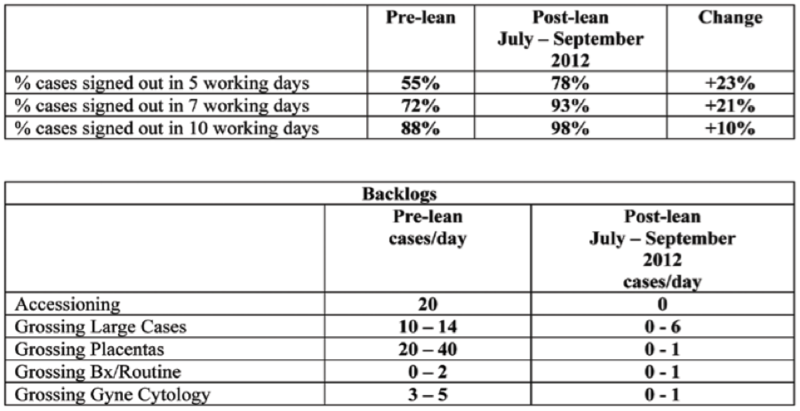 CSMLS: What were the results of implementing lean? D’Mello: Our definition of TAT (turnaround time) is from the time the specimen is accessioned to the time that the case is signed out. After developing our future state vision and completing proof of concept testing, we set ourselves a TAT stretch goal of 90 per cent of all case types (large biopsies, routine, gyne and non-gyne cytology) to be signed out in five working days. The proof of concept studies validated that this was a practical and realistic goal that is aligned with College of American Pathologists (CAP) standards, Cancer Care Ontario TAT goals and our clients/patients’ needs. Success is typically measured in incremental steps and compared to pre-lean baseline measures. The team believed strongly in the philosophy of ‘what gets measured gets improved’. It is important to communicate performance targets widely and regularly to support evidence process improvements that may be indicated to meet stretch goals. Table 2, describes our TAT performance. Another departmental stretch goal was to reduce backlogs to no more than two days. We have experienced improvements in most areas. The grossing of large cases in FIFO (first in first out) continues to be a challenge and an opportunity for improvement. 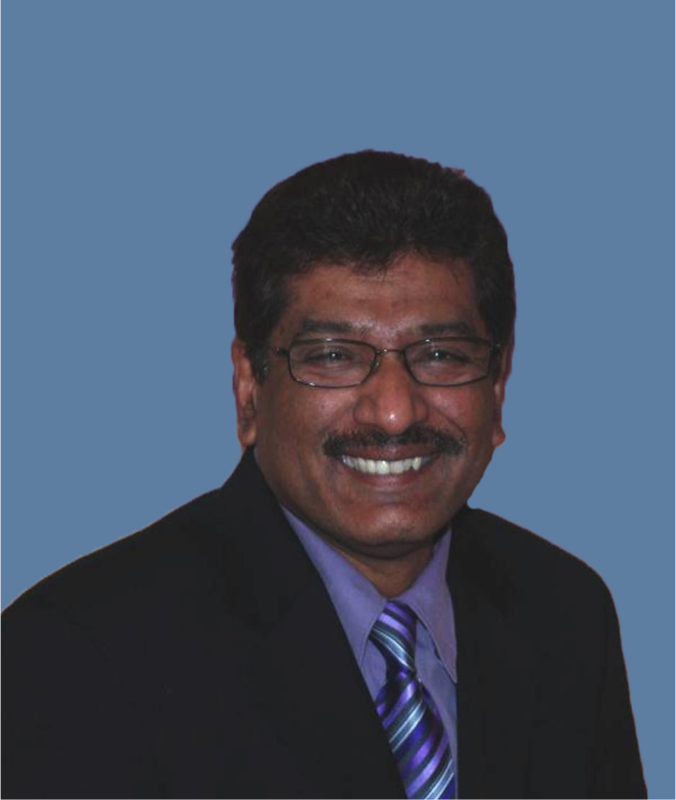 CSMLS: What advice would you give to another laboratory considering implementing lean? D’Mello: From our experiences the magnitude and scope of change was complex, we believe the following elements enabled our team to achieve and more importantly sustain success. I believe that by adopting an open and flexible mindset with the patients’ interests in mind helps achieve success. Improvements and changes that are evidence based are important for staff engagement. Avoid analysis paralysis and chasing the perfect solution. Keep the staff informed about progress and skillfully manage fears, setbacks and skeptics. staff at Grand River Hospital and St. Mary’s General Hospital for their invaluable help, support and dedication with this study as well as Mike Boucher from Lean Advisors and Tim Kuruvilla from Viewics Inc. for their assistance with the study.